Ever look at a 7 day meal plan and just get confused? The diet says you can substitute, but with what? Love this sheet of answers! 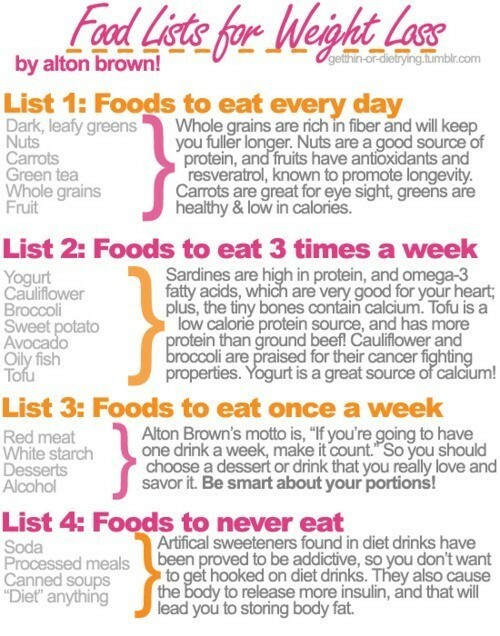 All the foods you can eat and how many days in a week you can do it. Every day you can eat greens, carrots, whole grains, etc. Think large salad for lunch, maybe a quinoa casserole for supper. Three times a week eat yogurt, you can alternate breakfasts of yogurt and steel-cut oatmeal. Once a week you can have a drink or dessert, if you have a party or special dinner coming up you can fit it in without guilt. This is such a gift for meal planning! Next articleCoffee, Tea, or ?